From who you are to who you want to be. 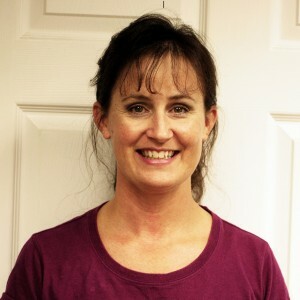 I have work with Donna since 2003 and she has helped me after a back fusion, bone graft, and a total rt. hip replacement. Donna helps me with strength training and with balance.